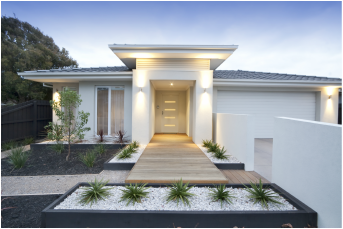 Armstrong Biggs Valuers Pty Ltd is an independent, professional property valuation company that prides itself on its market-oriented approach to valuations. Once we are in receipt of formal instructions, our Australian Property Institute (API) certified valuers make an appointment to thoroughly inspect the property, research and analyse the sales and marketplace of the property's surrounds, then provide a clear, concise and well supported property valuation for the purpose you require. The broad knowledge, experience and professionalism of our valuers is an area we feel is paramount to the confidence that is placed in our property valuations. We ensure a prompt efficient service by utilising the most up-to-date technologies and software, and will keep you updated on the status of your valuation report throughout the entire process.